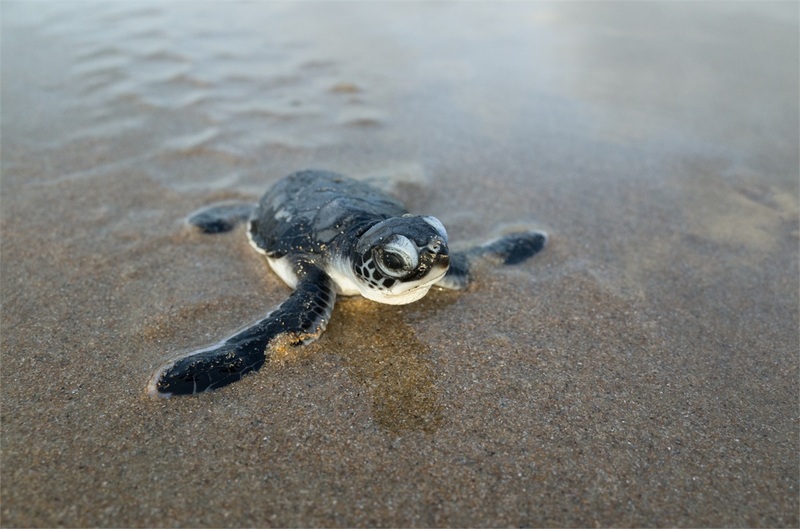 If you live in South Florida, you know the importance of the sea turtle nesting and their trek to the ocean. Although strong when they are older, it takes determination, planning, and persistence for a hatchling to grow into a healthy adult. The same can be said for financial planning: we all start as small hatchlings with little savings but with the right resources, patience, and proactivity, an investment fund can grow and sustain itself for years. At Maynes Investment Management, we seek to serve as your light and get you to the ocean and beyond. With integrity as our ally, we strive to provide clients the best possible experience using a combination of financial planning and asset allocation techniques to help pursue their financial goals. We earn trust one contact at a time, in a professional, collaborative, and positive environment and seek to provide the most personal service available, thus earning a reputation for excellence in our industry. For each of our clients, we strive to help create financial stability and provide financial independence. Contact us today to get started.